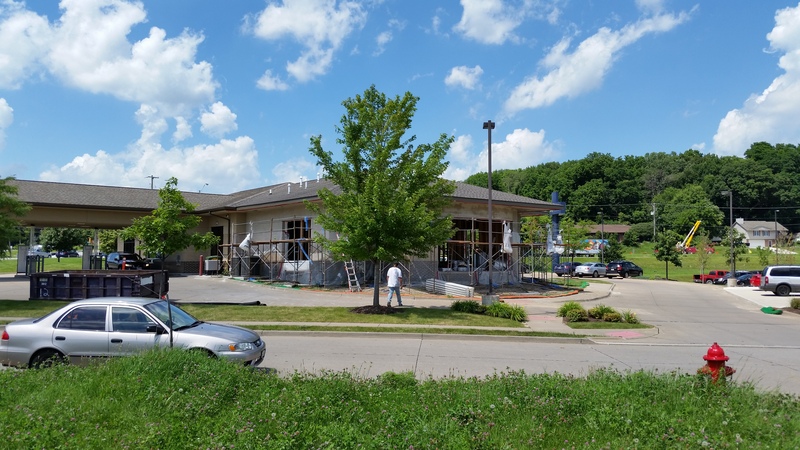 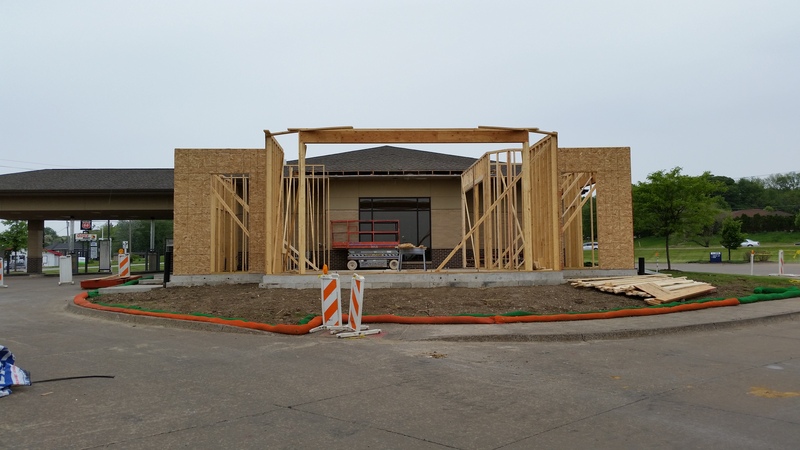 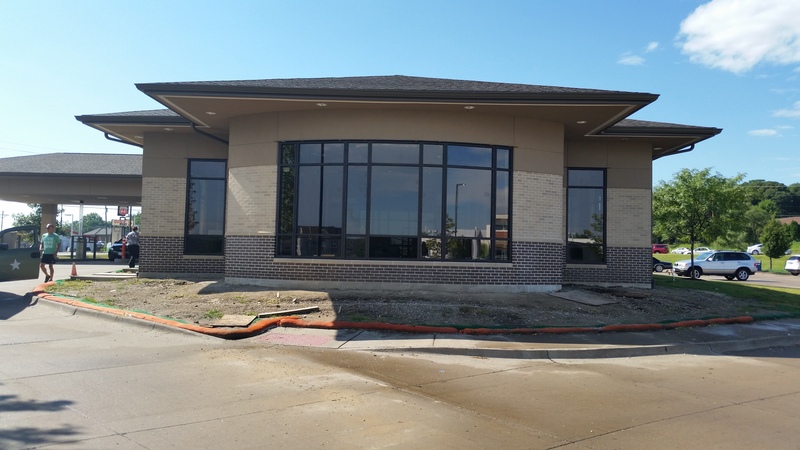 This project consisted of a 2500 square foot addition to the Moline Branch of the Bank of Orion. 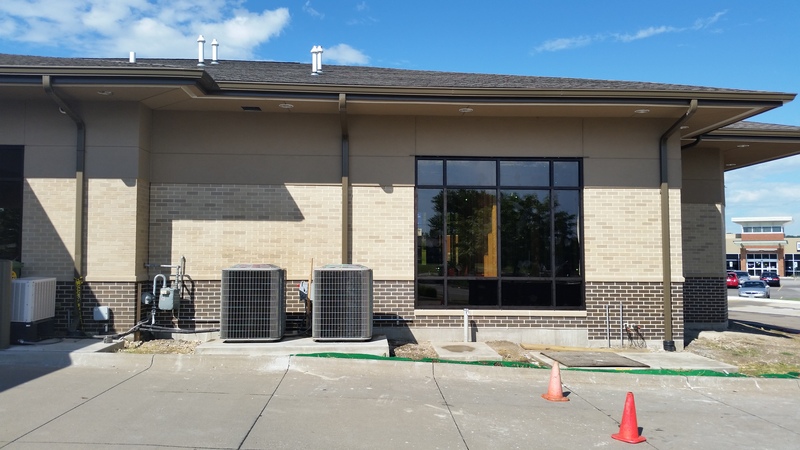 The new addition was used for additional office space and conferance space. 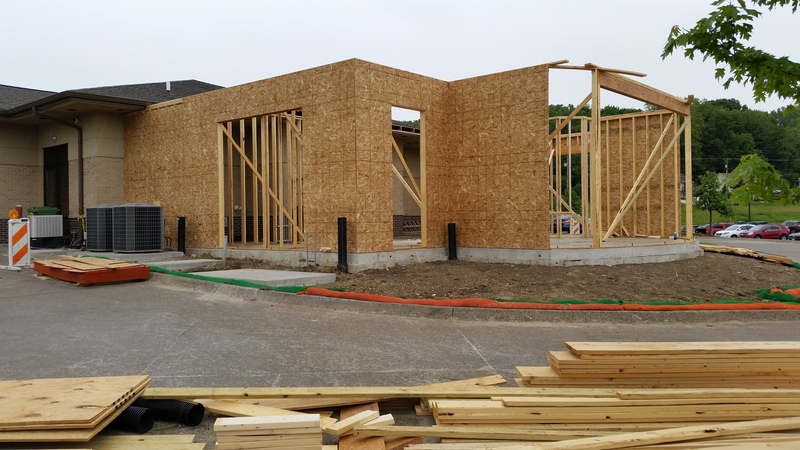 This addition was a wood framed structure with a brick and EIFS veneer.